Veiled in Scarlet's vocalist MiKu has announced his departure. The band is looking for a replacement. 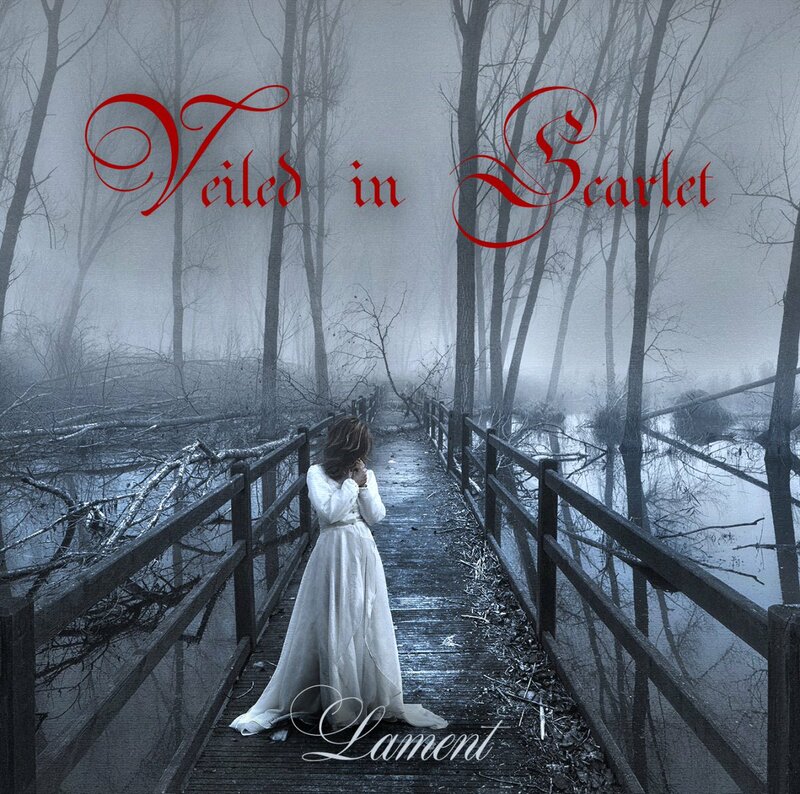 Veiled in Scarlet will release a new mini-album called "Lament" on December 24th by Walkure Records. Love the cover. I hope they get a better vocalist this time. Satoshi (bass) and Syo (guitars) have announced their departure. What on earth is going on with this band?! So who is the brains behind the band? The dummer? Well damn, the poor guy seems to have a rough time keeping the lineup together. Is the album delayed or anything? Too bad he doesn't have $$$ from rabid fangirls. The trailer is out. Whoever is doing the vocals is thankfully a huge upgrade over the last guy. I'm not sure if I'll get this, but unfortunately the melody in Drizzingly Rain is almost a carbon copy of something I've heard before (maybe a classical composer? I'm not sure). Overall, it sounds pretty solid I think. Current time: 04-25-2019, 07:12 AM Powered By MyBB, © 2002-2019 MyBB Group.